VeriCheck currently works with many of the leading Independent Sales Organizations across the nation. 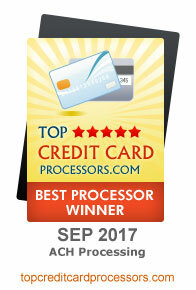 VeriCheck is an independent ACH processor and we provide our processing services primarily though our reselling partners. We work with all types of merchants, helping them provide flexible and efficient payment solutions for their customers. Contact us today for more information on becoming on how we can help your organization offer some of the best payment solutions available!